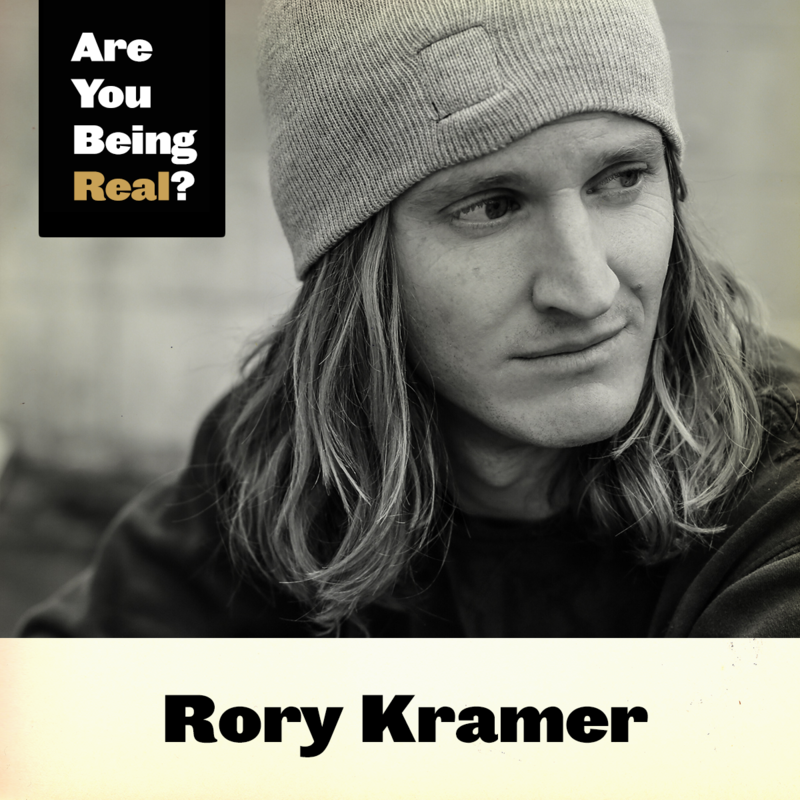 Rory Kramer Interview | Are You Being Real? Rory Kramer is a professional life-liver. He went from an office job to creating videos for some of the biggest names in music in less than 2 years. But success didn't actually happen overnight, and Rory has overcome hardships and a 9-5 job to create a life that he wanted to live. 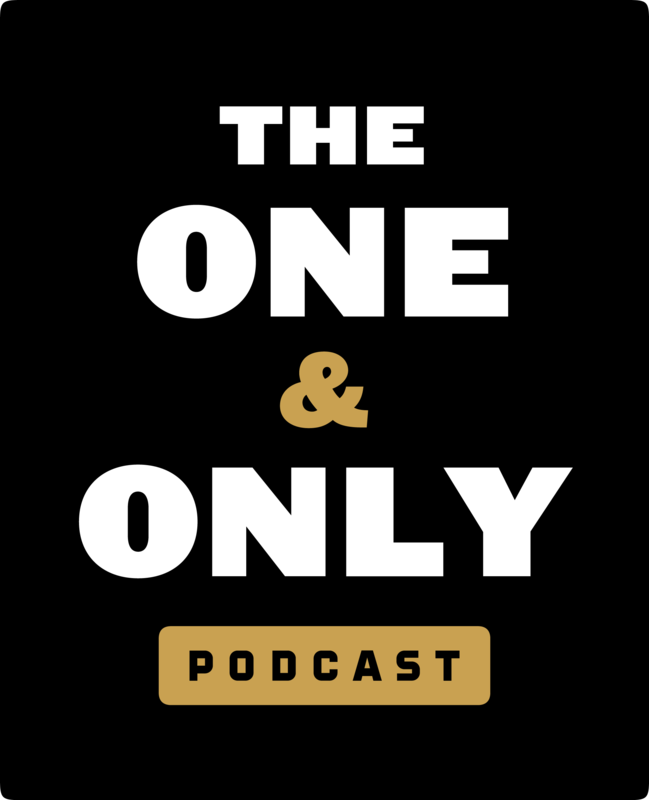 In this podcast, he gives his top 5 moments from his epic life, plus shares some personal stories he has never shared publicly before. -What is a professional life liver? "A professional life liver is happy with who they are and support themselves doing something they love."